2018 was something of a dumpster fire at points. 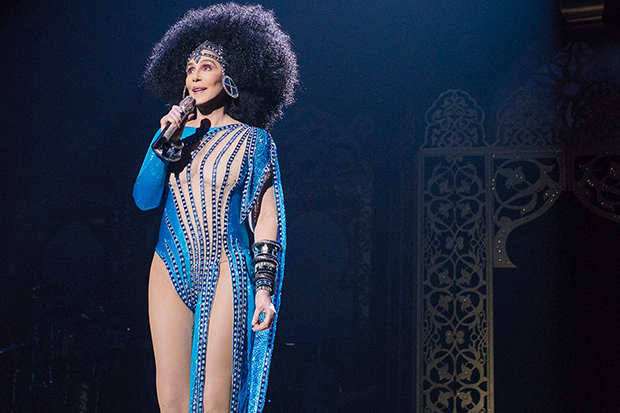 But no matter how bleak things seemed, Cher was a consistent breath of fresh air. In particular, her album of ABBA covers – Dancing Queen – brought us all so much joy. The living legend put her own spin on some of the Swede pop collective’s greatest hits, crafting an LP so iconic that we are literally begging for a sequel. 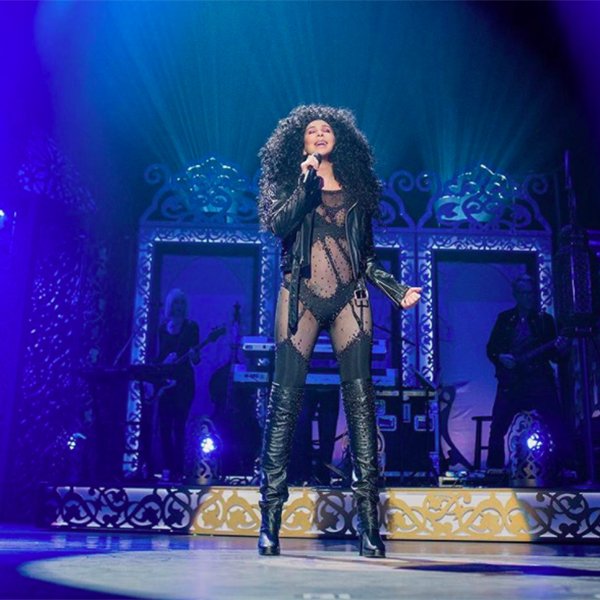 Before that can happen, the diva will embark on her first North American tour in 5 years. Last night (January 27) she kicked off the Here We Go Again Tour with a vibrant set in Ft. Myers, Florida. Joined by special guests Nile Rogers and Chic, the 72-year-old lit up the night with glorious costumes and performances of some of her biggest hits and newer cover material. 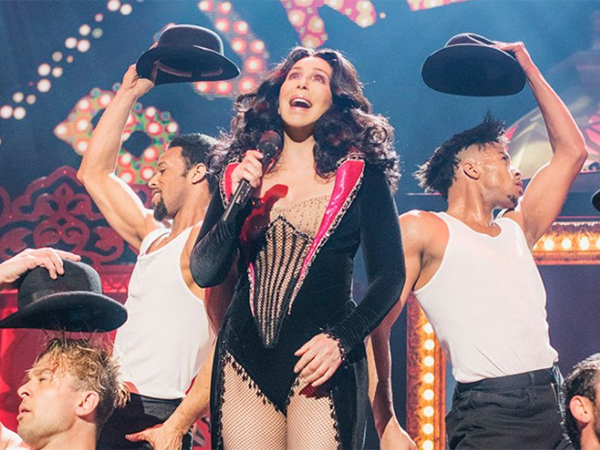 Filling the setlist with anthems that spanned the length of her career, Cher worked her way through the likes of “The Beat Goes On” and “Believe.” Meanwhile, her covers of “SOS” and “Fernando” amongst others ensured that her latest release was heavily recognized as well. It looks like the tour will be a must-see event. The icon is set to take the stage in Fort Lauderdale January 19. After that, she has stops scheduled in major cities including Orlando, Cleveland, Chicago, Pittsburgh, Brooklyn and St. Louis. But the luckiest fans are easily those in Indianapolis, who will spend Valentine’s Day in her presence. Imagine celebrating the lovers’ holiday by breathing the same air as Cher. You should be so lucky. Ticket information for forthcoming shows can be found here. After picking up tickets, scroll through a gallery of pictures from opening night up top! 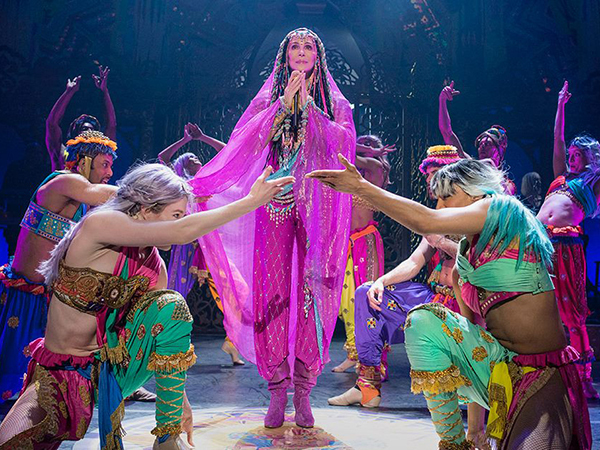 Are you seeing Cher on tour? Let us know below, or by hitting us up on Facebook and Twitter!